Zoeva Makeup has a special place in my heart since I bought for the first time one of their palettes – the Cocoa Blend Palette. The pigmentation, creaminess and the way the eye shadows blend is out of this world and I easily feel in love with this brand. 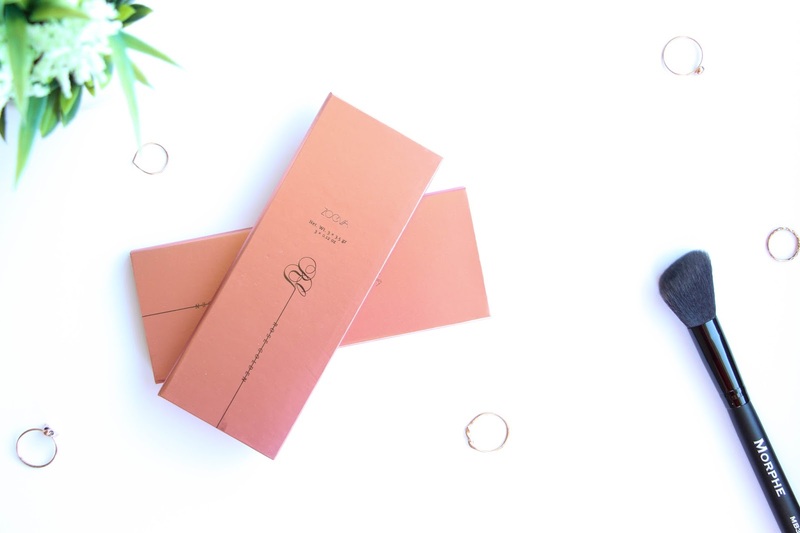 When browsing through Beauty Bay a couple of days ago, I came across this beautiful Zoeva Rose Golden Blush Palette as one of their fairly new launches (I think it was released around February). The rose gold packaging and the trio itself stole my heart and I really could not resist. 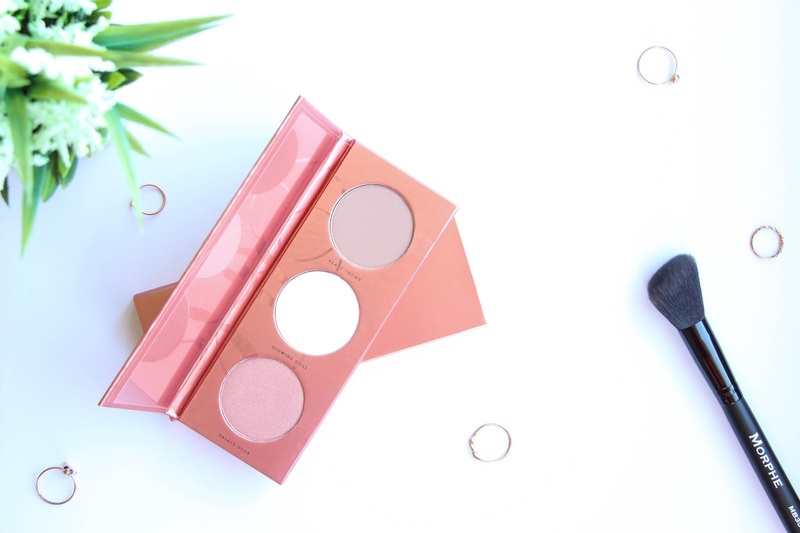 The Zoeva Rose Golden Blush Palette retails for £13, which I think it is a fair price as you are basically purchasing three products – Heavy Crown, a contour shade; Glowing Still, a highlighter and finally Palace Door, a blusher. The packaging is not only beautifully designed but it is also compact and easy to take on-the-go – such a shame that it has no mirror! Heavy Crown is a beautiful muted medium brown with a matte finish that will give you a natural contour and a slight bronzed look due to its warm undertones. If you have fair skin this is amazing but if you have more of a darker complexion, it won’t be ideal as it is such a light shade. It is very creamy, blendable and buildable so you can intensify the contour as you wish. It won’t look cakey as it is very light weight. I loved this shade for an everyday easy contour routine because it is light, so I can just apply a little amount for a natural contour. Glowing Still can be a bit scary at first because it looks so white and icy, so I could not image how it would look like on the skin but I couldn’t have been more surprised. It has a beautiful yellow/golden sheen to it that looks beautiful on the skin. 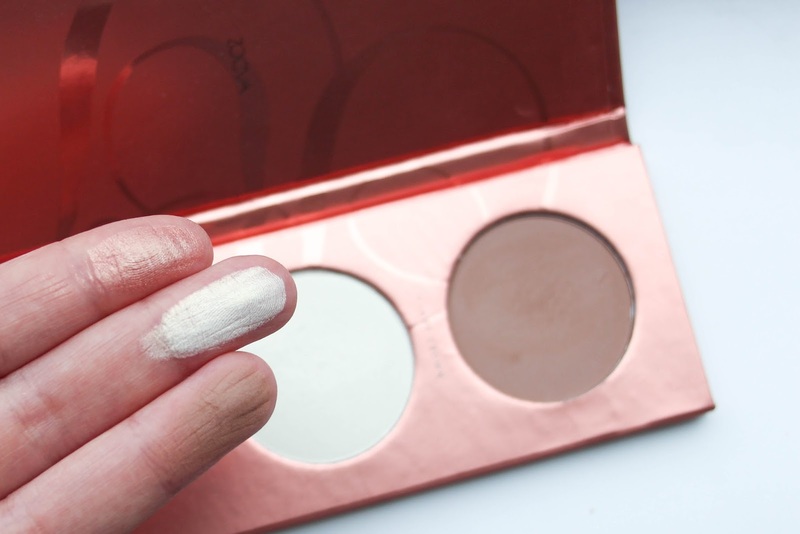 It gives such a sun kissed, natural glow that is perfect for this Spring and Summer. I love how it looks and I know I will be reaching out to this shade quite often. Palace Door has to be my favourite of this trio. It is a beautiful pinky-peach blusher with warm and gold undertones and a frosted sheen. I thought I wouldn’t like the shimmer in a blusher but I was so wrong! 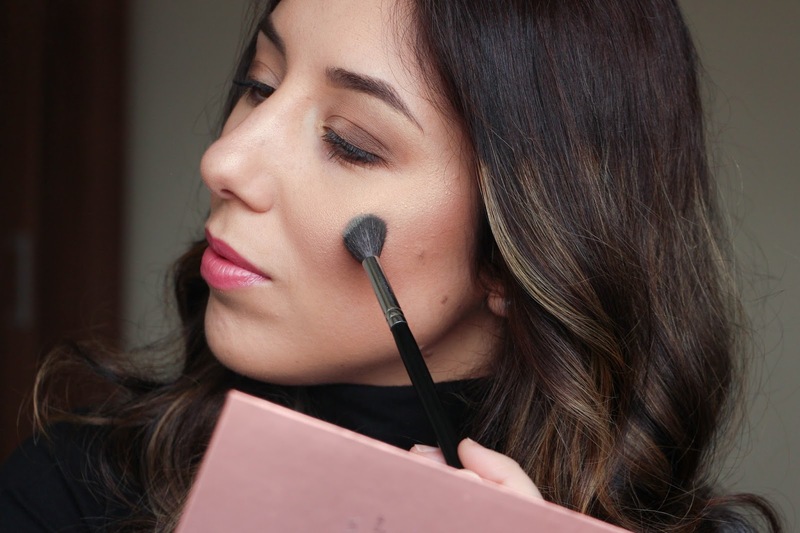 It is a subtle highlighting blush that, again, is perfect for this season where you be glowing from within! 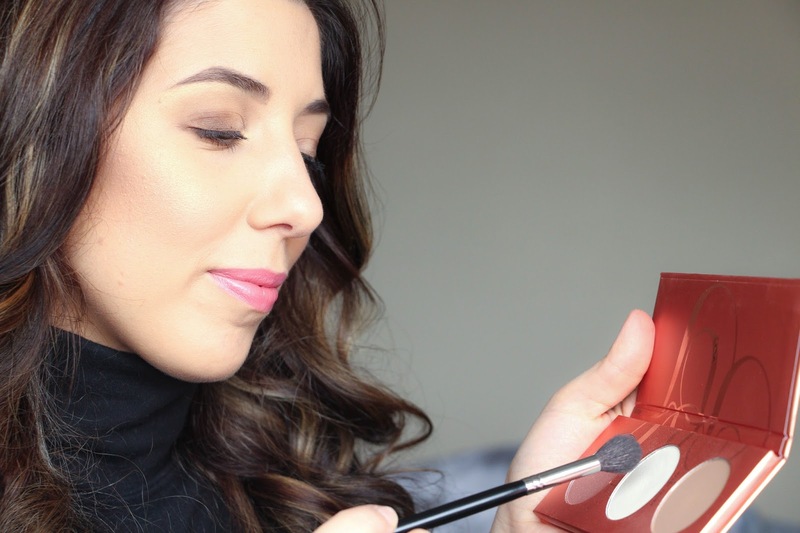 This shadow is very creamy and so, so easy to blend. This palette is definitely one that you need in your collection as it is so versatile, affordable, pigmented and long lasting. If you love glowing skin, this is one for you. 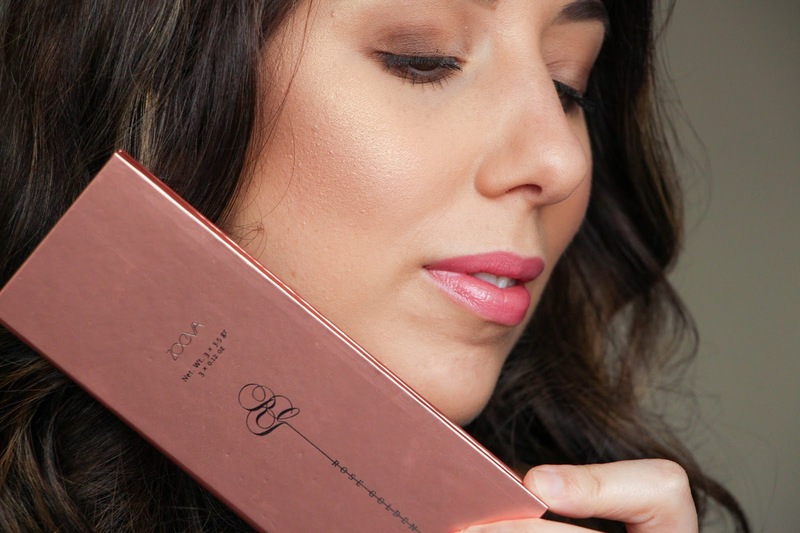 I can say that I am absolutely in love with the Zoeva Rose Golden Blush Palette and I will definitely take it with me everywhere I go. Have you tired any Zoeva products? If so, what are your thought on them?